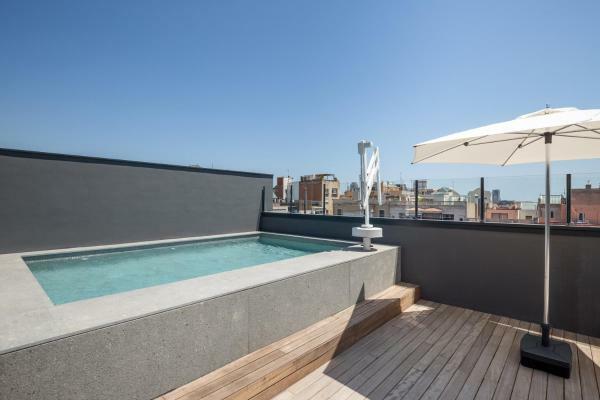 Featuring a seasonal rooftop plunge pool with views and a solarium, Room Mate Anna is set in Barcelona City Centre. 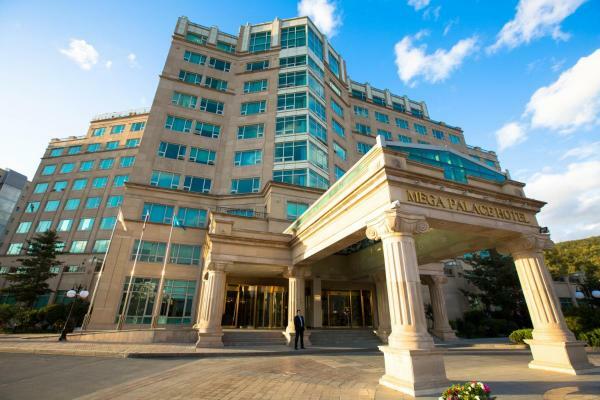 The hotel features cutting-edge and modern design as well as personalized service. 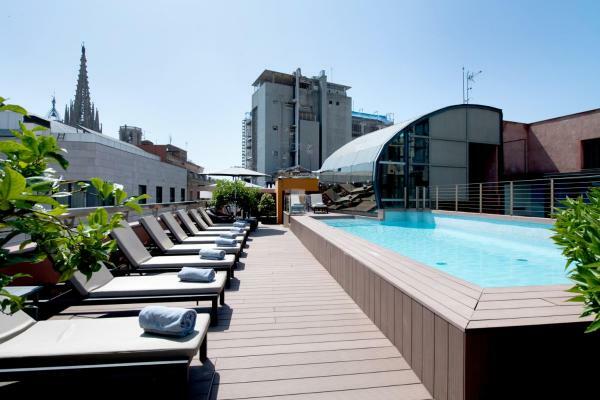 Located just 2 blocks from the Sagrada Familia, this hotel has a rooftop terrace overlooking Gaudí’s world-famous temple. 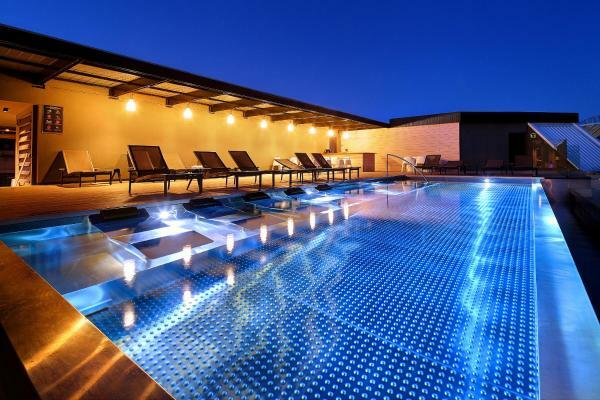 It offers 24-hour reception and rooms with satellite TV and free Wi-Fi. 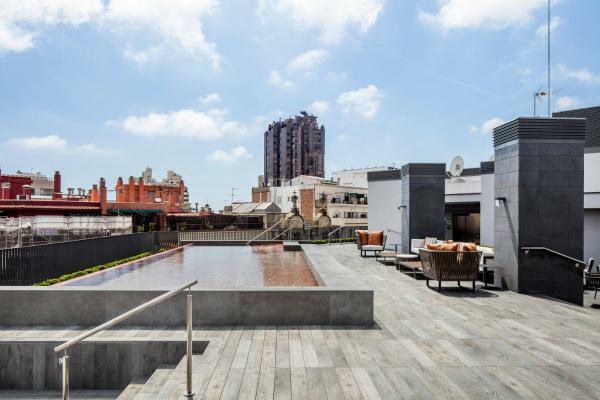 These chic apartments are set on Barcelona’s stylish Rambla de Catalunya, 150 metres from Passeig de Gracia Boulevard. 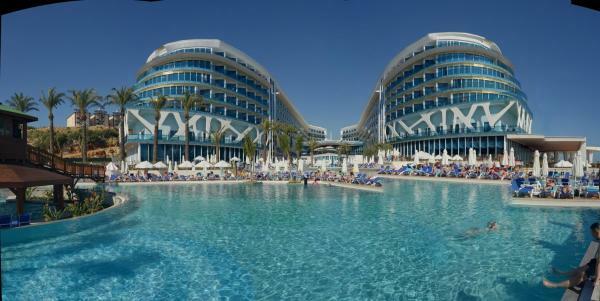 There is free Wi-Fi available throughout. 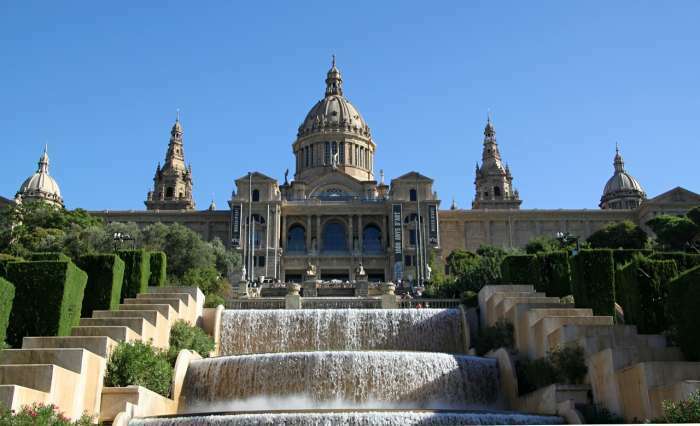 The Catalonia Catedral is set in a traditional Modernist building, just 100 metres from Barcelona Cathedral. 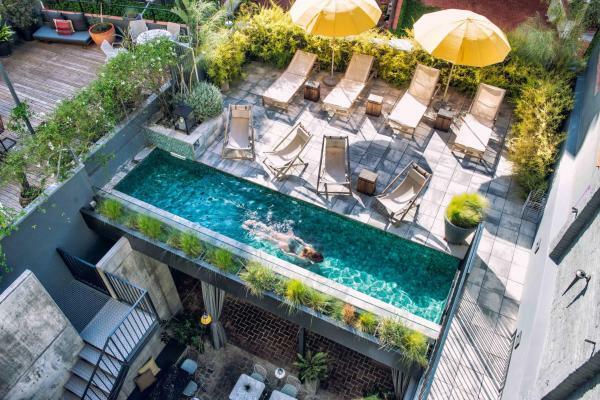 It offers free Wi-Fi access, a rooftop seasonal pool and a Japanese-style terrace and garden. 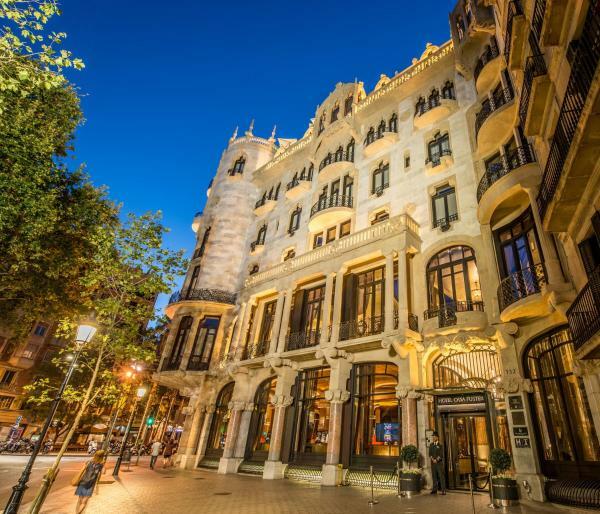 Room Mate Carla is set 200 metres from Passeig de Gràcia Boulevard, and 5-minutes’ walk from Gaudí’s La Pedrera in Barcelona’s Eixample District. 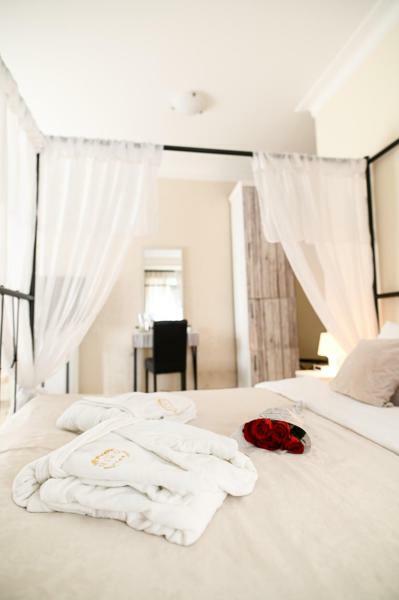 It features free Wi-Fi and colourful, stylish rooms. 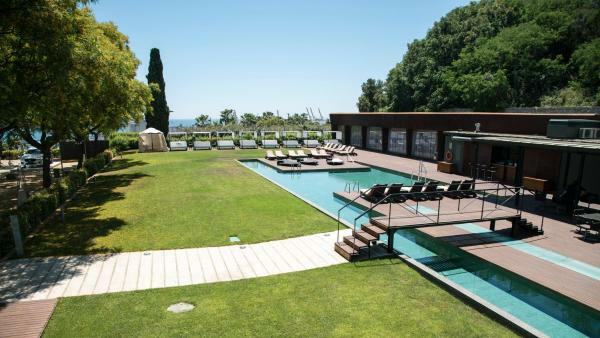 Miramar Barcelona has a picturesque setting within gardens on Montjuïc Mountain, overlooking the Mediterranean Sea. 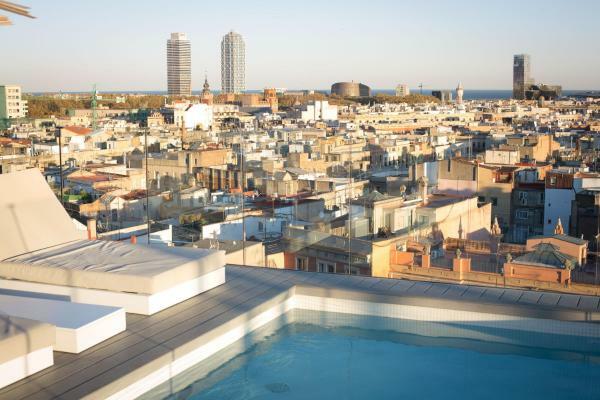 It offers 2 swimming pools, free Wi-Fi and rooms with spectacular views of Barcelona. 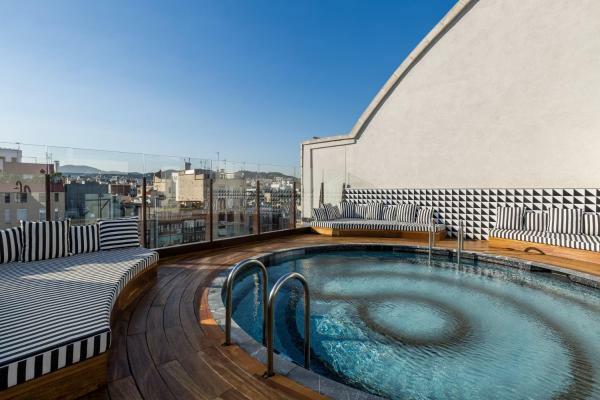 Offering an outdoor swimming pool, Olivia Balmes Hotel is set 400 metres from Barcelona’s Passeig de Gracia, in the elegant Eixample neighbourhood. 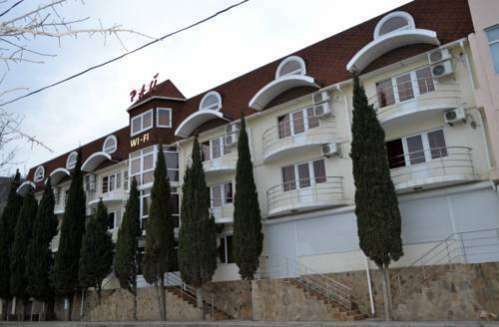 The modern hotel features stylish air-conditioned rooms and a restaurant. 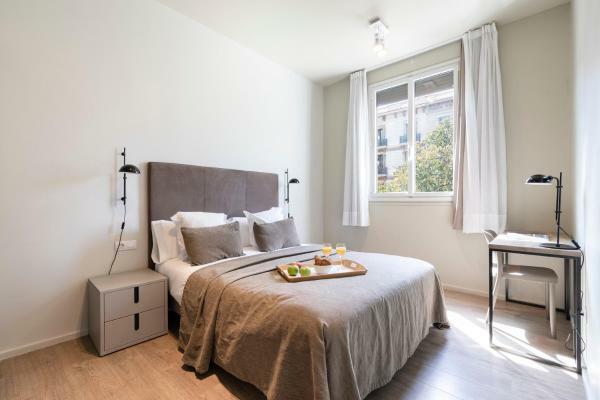 The Bicycle Apartments offers modern-style apartments located in Barcelona. 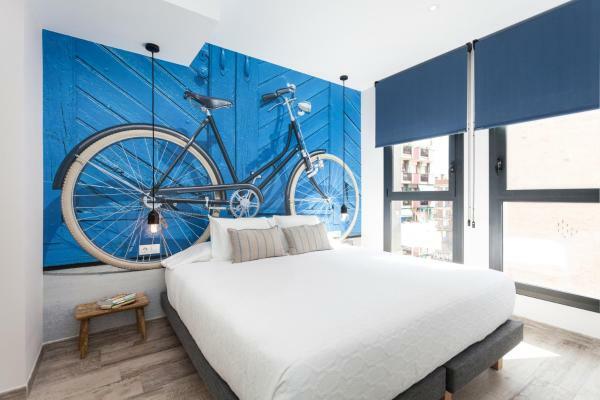 It features on-site bike rental as well as free Wi-Fi throughout. 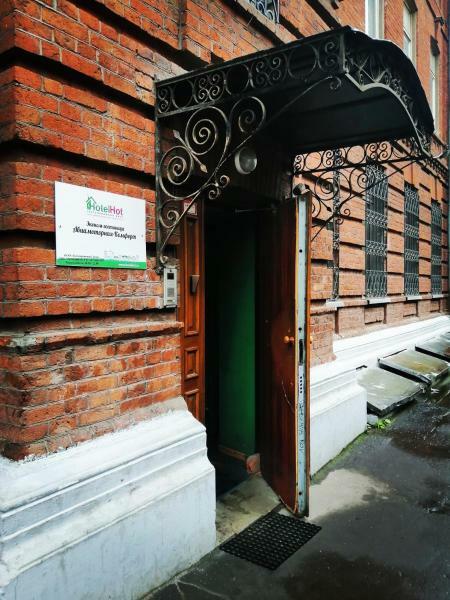 Each apartment is composed of 2 bedrooms, a living room with fully equipped kitchenette, and a bathroom.